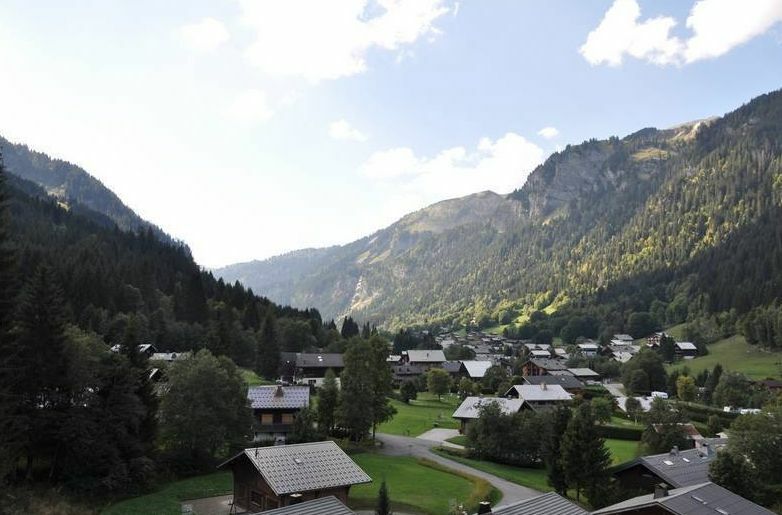 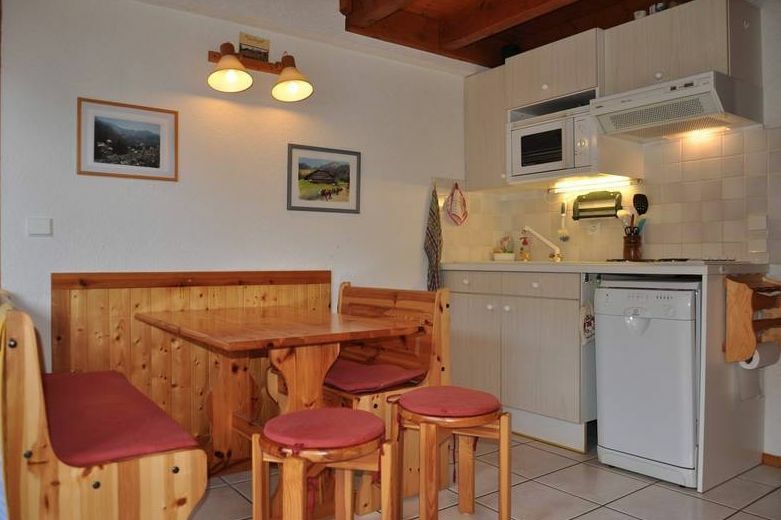 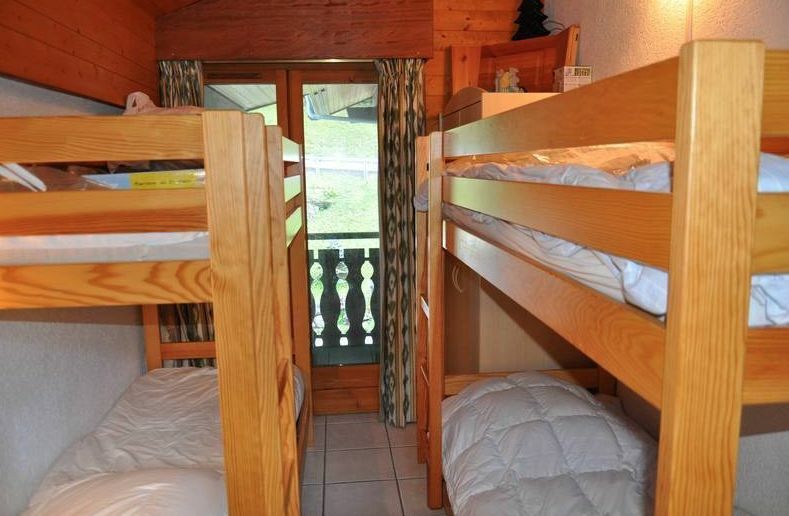 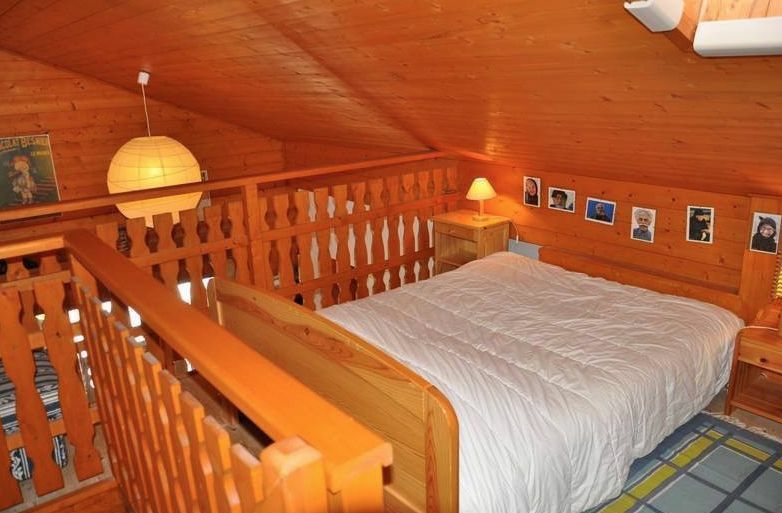 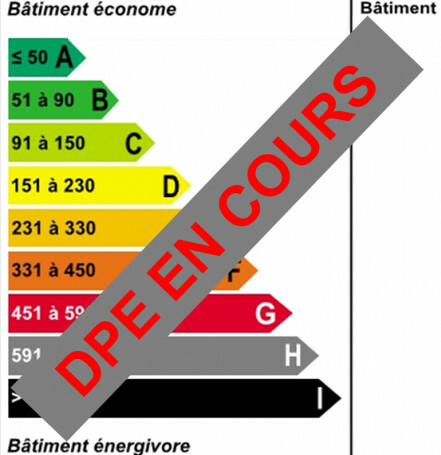 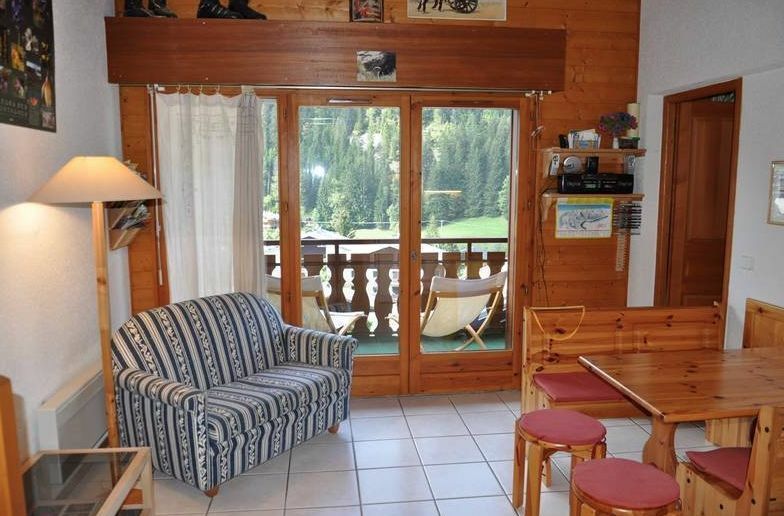 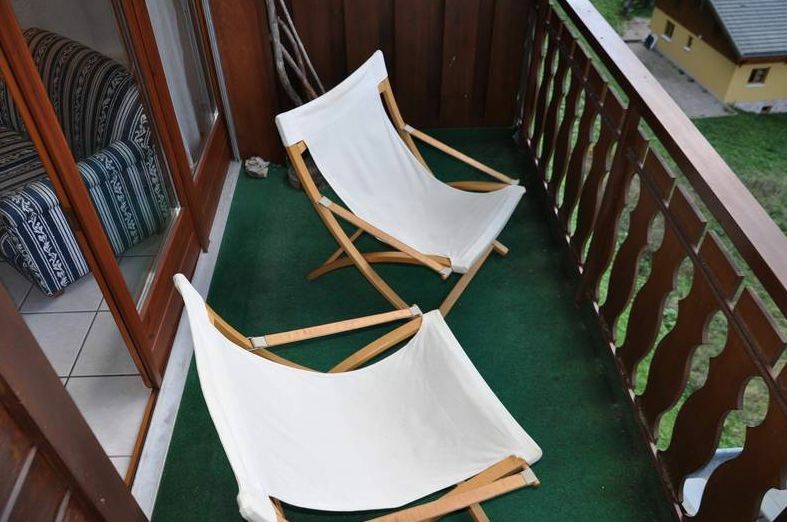 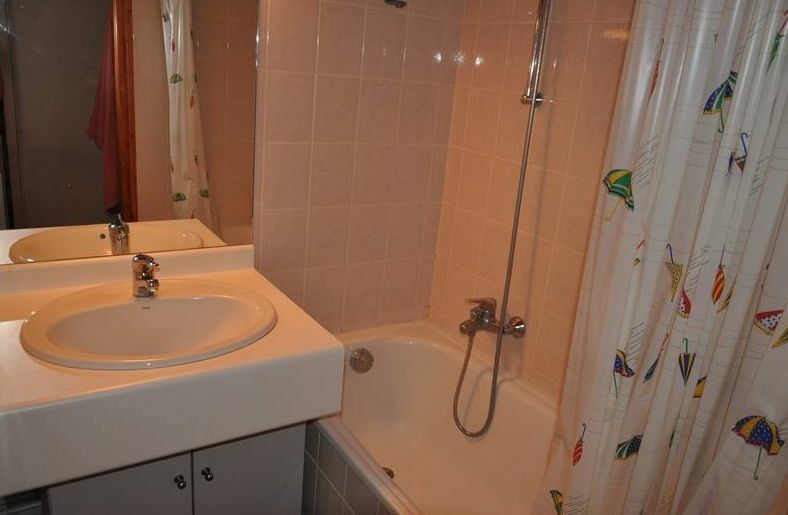 A mezzanine bedroomed apartment in Chatel. 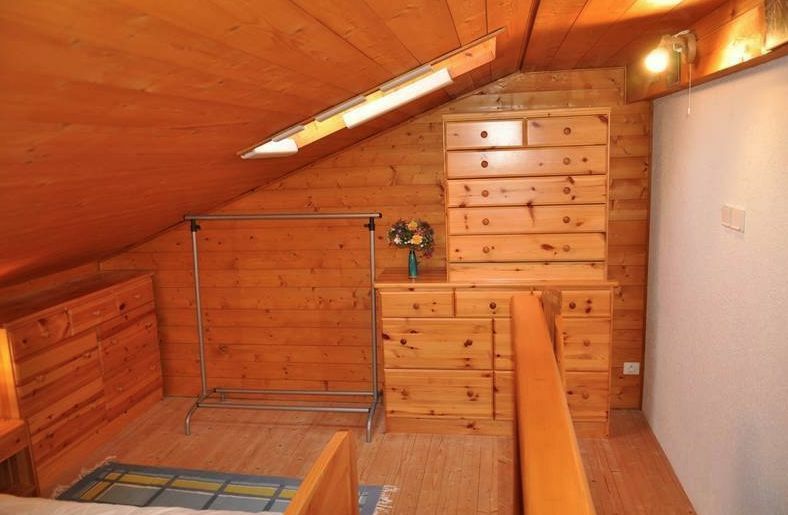 The apartment includes, entrance, open plan living area with kitchenette, bedroom, bathroom, balcony and mezzanine bedroom. 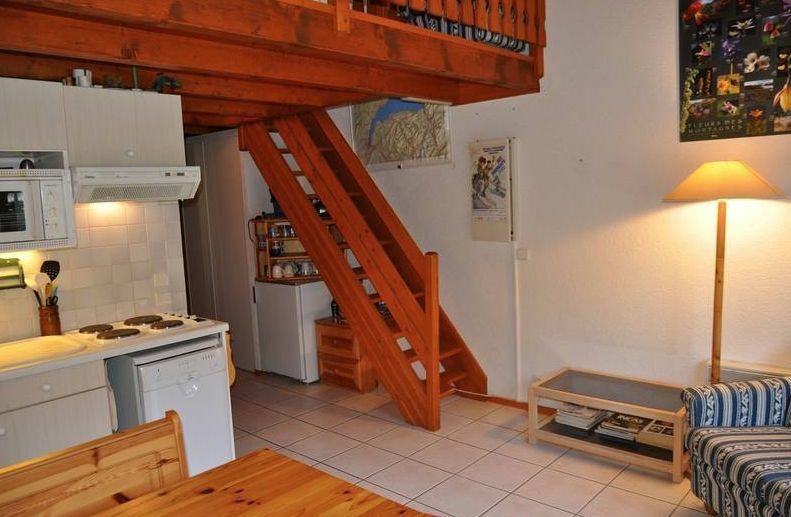 The apartment is offered with a garage.